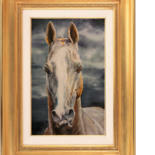 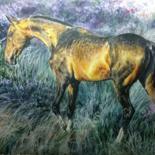 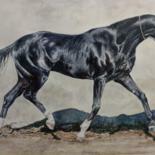 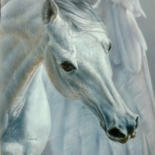 This artwork is part of the gallery Horses in watercolor. 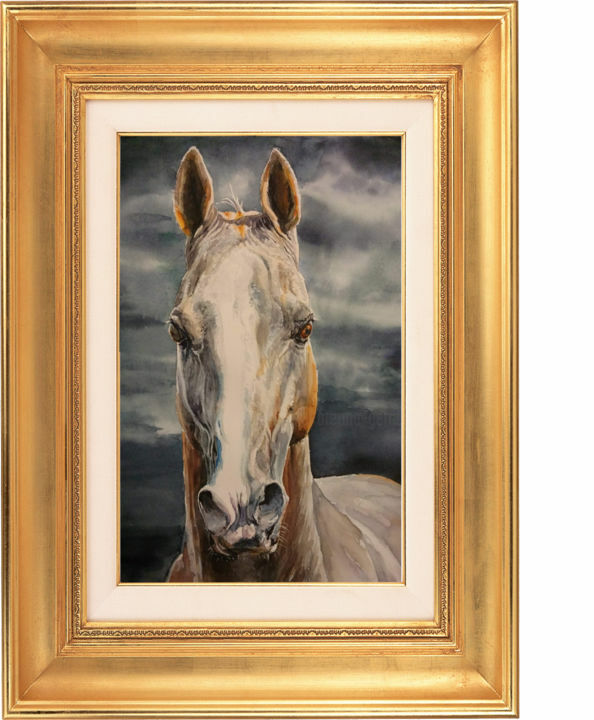 Portrait of Akhal-Teke stallion "Khorezm", made in watercolor on cotton paper. 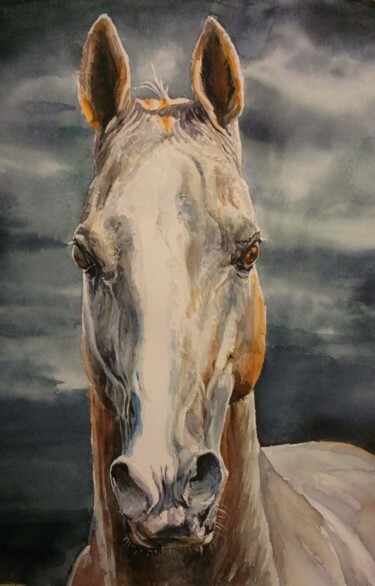 Portrait of Akhal-Teke stallion "Khorezm", made in watercolor on cotton paper.